Ken Fulk knows more than a thing or two about making interiors look fabulous. 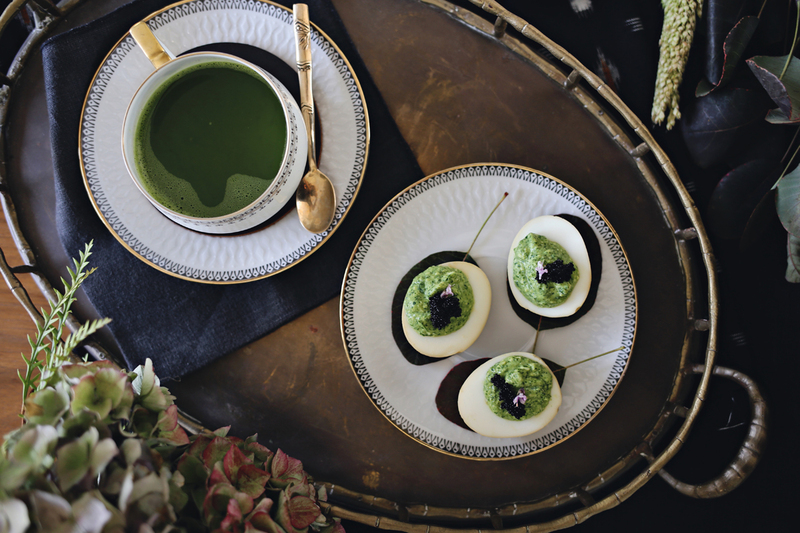 The San Francisco-based interior designer and event planner has had a two decade-long-career of creating visual masterpieces from show-stopping homes to over-the-top party backdrops to elaborate nightclub interiors. And he does it all with a refined, yet whimsical signature style that has gained him worldwide acclaim. While the Bay Area has long been Ken’s home base, the design guru is planting new roots in the Big Apple. The East Coast counterpart to his four-story building of operations in San Francisco (affectionately called “The Magic Factory”) is his new live-work loft in Tribeca. It’s a stylish spot to conduct business with clients and frequently entertain. “It really blurs the line between work and play,” he recently said of the space. Ken purchased the 5,000-square-foot loft last year and debuted it in late spring after renovations and, of course, decorating it to a tee. The airy interior is impeccably appointed with custom furniture, mixed media arts, shelves housing antique books and worldly souvenirs, and luxurious touches everywhere you look. The layout is open and free-flowing, with a revamped kitchen that functions beautifully for Ken’s love of hosting dinner parties. When the designer was tasked with outfitting his kitchen with new appliances, he needed a brand he could trust to both perform at a highly-professional level and look incredibly chic. Enter KitchenAid. 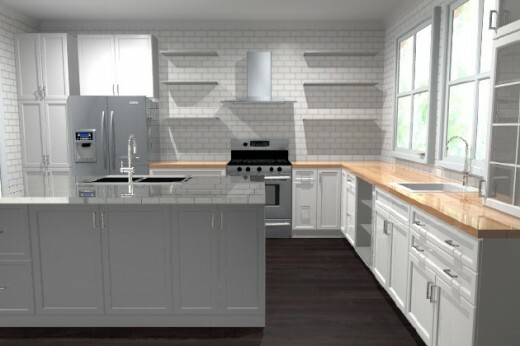 Ken had several state-of-the-art major appliances from KitchenAid installed to transform the space into his dream gourmet kitchen for entertaining. 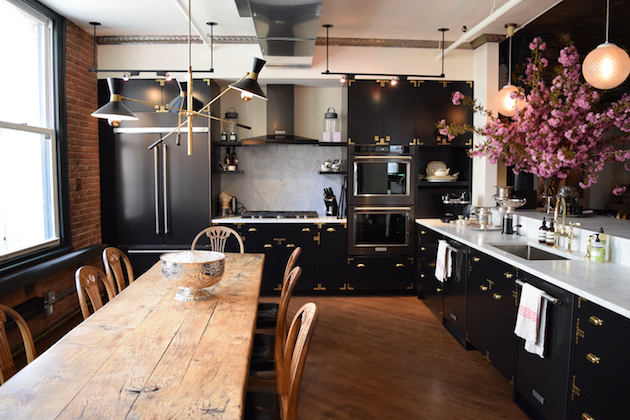 In the sleek kitchen renovation, matte-black cabinets with brass luggage corners frame the elegant appliances—each were selected to enhance the kitchen and compliment the overall aesthetic, while providing the high-level functionality that Ken desired. 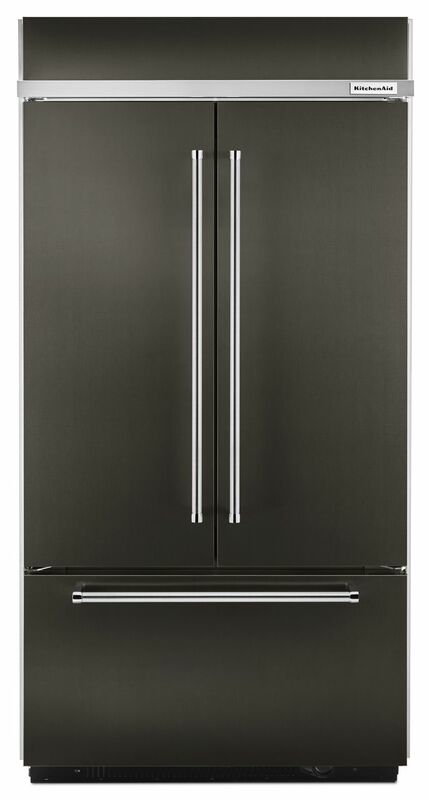 The built-in French doors and bold black facade with metallic accents make the KitchenAid® Built-In French Door Refrigerator as eye-popping as it is functional. 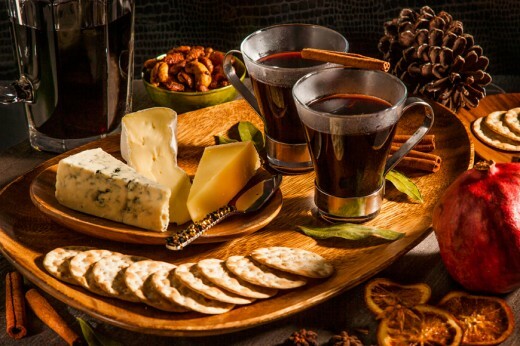 It features an extra large storage capacity, energy-saving, maintenance-free LED lighting, and a special technology to ensure food stays fresher longer. Having a double oven saves Ken time in the kitchen. 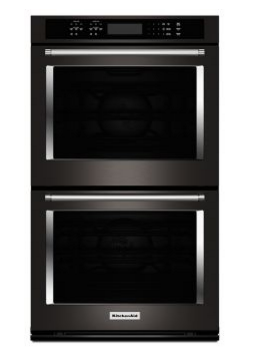 With an elegant stacked design, the KitchenAid® Double Wall Oven features Even-Heat™ True Convection to provide consistent heating and even cooking, and a temperature probe to accurately measure internal temperatures. Double the oven, double the delicious fun. 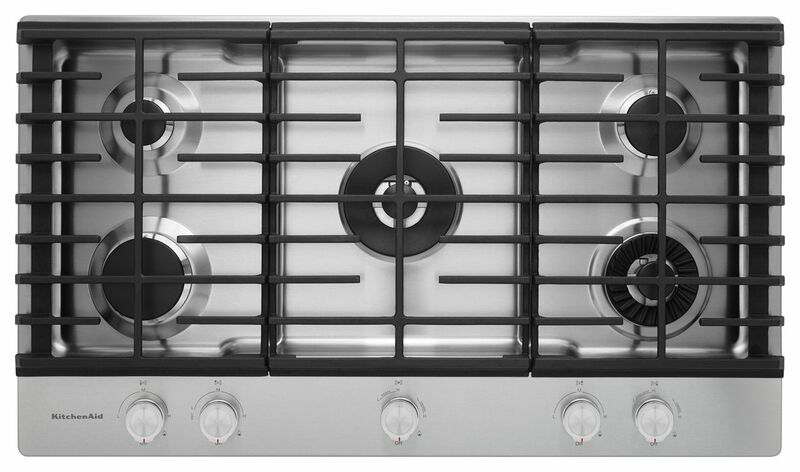 Multiple burners and a removable griddle make the KitchenAid® 36-inch 5-Burner Gas Cooktop highly versatile and among the most powerful in the industry. Innovative torch burners ensure even heat (without scorching) and a scratch-resistant surface means it will look clean and bright for a very long time. 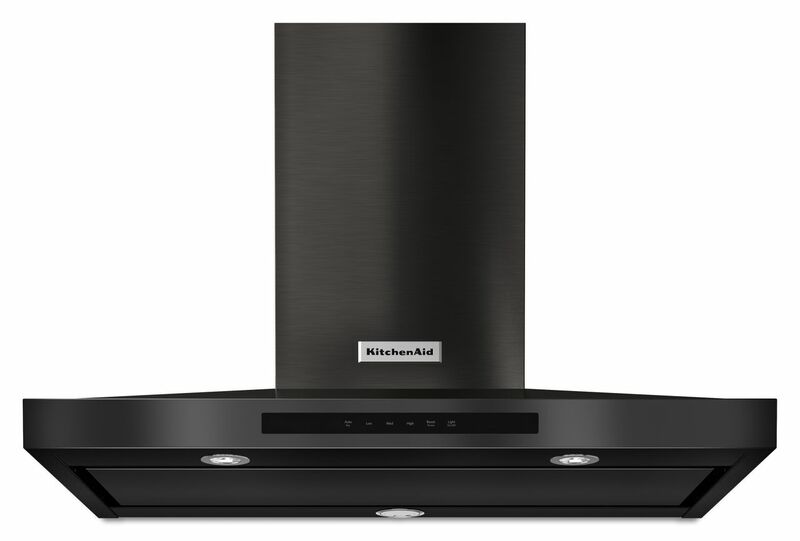 To avoid a smoke-filled kitchen during his soirées (party #fail), Ken installed the powerful KitchenAid® Wall-Mount Canopy Hood, which has easy-to-use touch controls and helps protect cabinets from potentially harmful steam, grease, and odors. 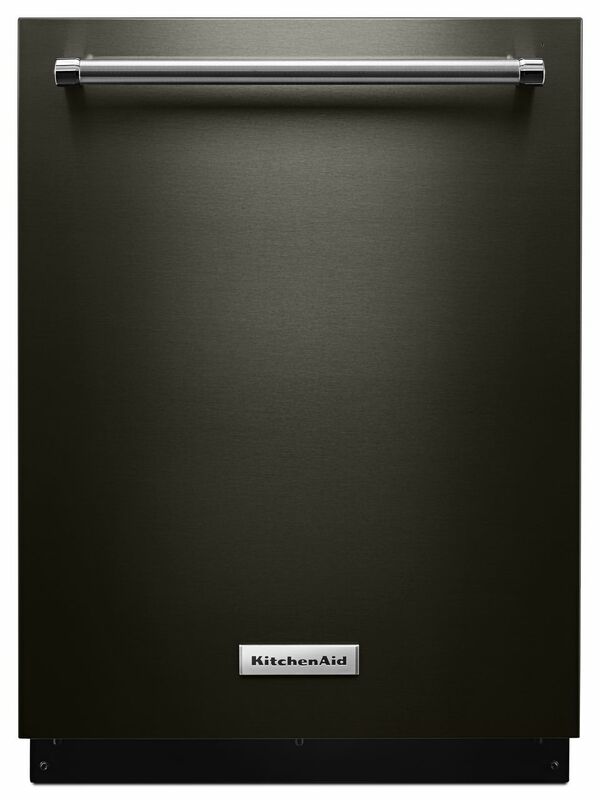 With the KitchenAid® Dishwasher, party clean up is a breeze. The unique design with nine dynamic sprayers provides superior cleaning performance on even the heaviest loads. Since it’s so fantastic, Ken opted for two. And just like that, the kitchen of his dreams came to life. Happy entertaining, Ken! To create your very own dream kitchen at home, get inspired by the full line of Black Stainless KitchenAid® major appliances here.